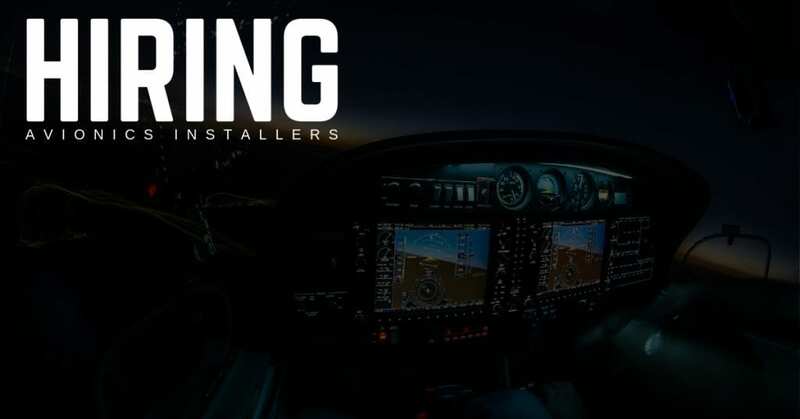 STS Technical Services is hiring Avionics Installers in Augusta, Georgia. Tests, installs, and/or repairs electrical/avionics equipment and systems, including systems and controls contained in the flight compartment. Routes wire throughout aircraft tying into both new and factory installed wire bundles, and may assist in functional check-out and troubleshooting of all wiring systems. Performs less difficult assignments without assistance or supervision. Care and precision must be exercised in order to ensure quality installations, on-time deliveries, and satisfied customers. As customers are on site at the facilities, professional appearance and communication skills are required in order to create a positive and lasting professional relationship. Installs, aligns, and wires electrical and electronic components such as instruments, sensors, radio communications, antennas, J-boxes, lights, etc. Determines the best location and method for installing and removing electronic equipment and systems by applying general trade practices and adhering to prints originated by Electrical Engineering, Electronics Engineering, various mod centers (STC’s), and many aircraft manufacturers’ wiring diagrams. Fabricates wiring harnesses; solders connector plugs; strips and hand lugs wiring; identifies wiring and fabricates and installs surface control indicating systems; performs terminal splicing; wires junction boxes; routes wiring and conduit; and performs any other electrical bench or installation work as necessary to complete the electrical repair or modification of the aircraft. Performs continuity checks and may assist in the functional check-out of complete aircraft systems. Assists in performing more complex electrical work as required. May assist in troubleshooting, locating, and correcting wiring difficulties. Operates hand and power tools. May operate electrical test equipment. Must be familiar with color coding and symbols used in identifying hardware and components. Must have knowledge of power sources and bonding and grounding techniques. Adheres to shop standards, various manufacturers’ standards and practices and has knowledge of various federal and military standards including FAA Advisory Circulars.